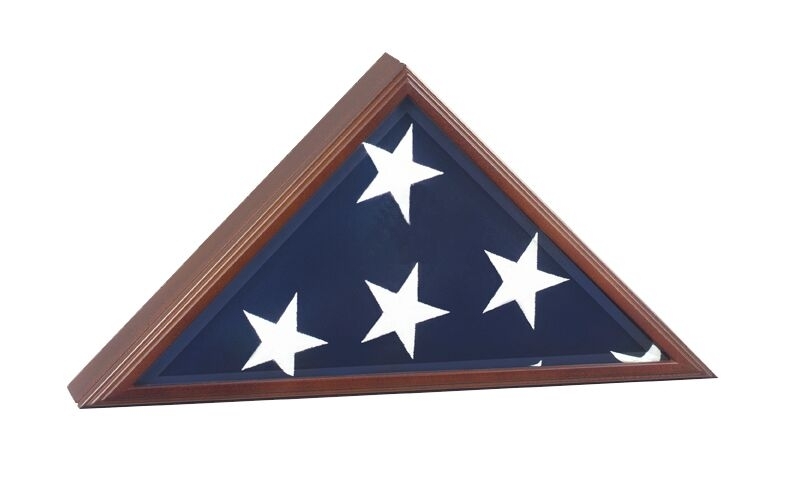 The American Burial Flag Case is Perfect flag Case to Hold any Flag that Was Over the Casket in A Funeral . 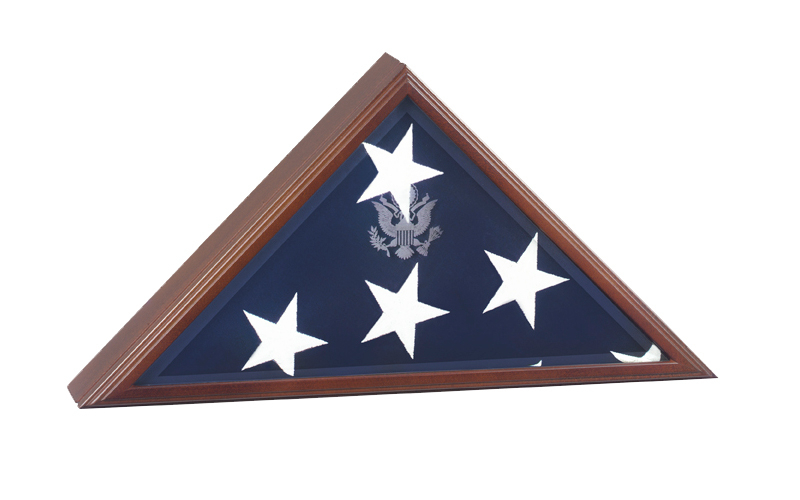 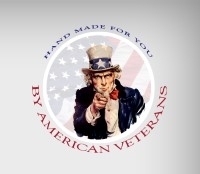 This solid Cherry, hand crafted flag case is sure to become a treasured keepsake for generations to come. 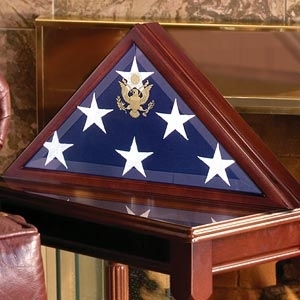 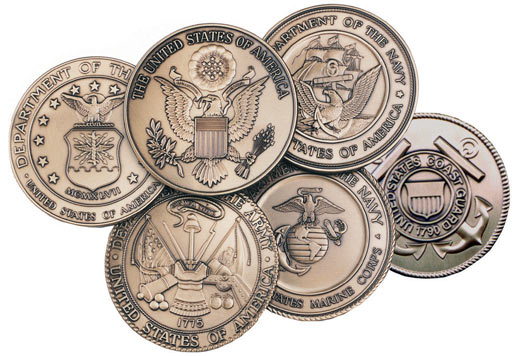 The hand rubbed Cherry finish, beveled glass front, and great seal of the United States completes the look of this case which creates a proper memorial for your loved one’s tribute of their military service.